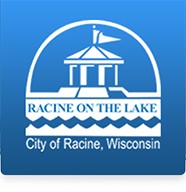 was held in Racine's new city hall building at 3rd and Main Streets. The building was designed by James Chandler. This is some informative text about Downtown Racine. 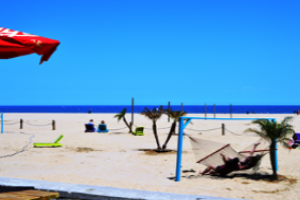 All City Departments will be closed Friday for Spring Break. Mayor Mason and City Clerk introduce New web portal launched to make applying easier and more transparent. Need to contact the city but don't know who to call? 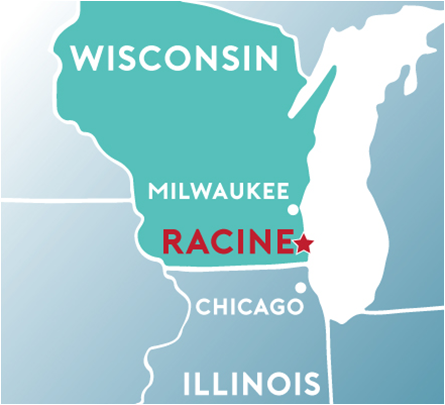 Whether you are a resident, visitor or possible visitor to Racine, welcome to the website of our fine City. Need to call the city but are not sure of which department? Call 262-636-9111 to be directed to the correct department.